In Solstice, the Call of Janus (Solstici, lo Bram de Janus), her most recent work, a woman (Bella in the English version) arrives alone amongst a rural community on the eve of the summer solstice. As annual rituals are performed, she encounters the sensual forces of a universe that questions the fixed nature of temporal and earthly borders. Dawn of Wolves (L’ dels Lops) brings together nineteen other poems, highly-polished fragments of a powerfully-imagined world of surreal encounters and unresolved emotions. 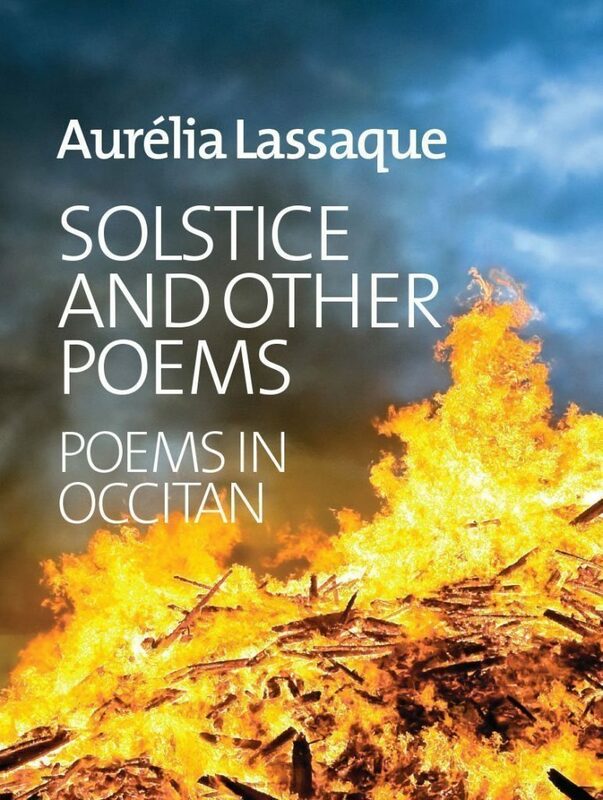 This volume confirms Aurélia Lassaque as one of the leading contemporary voices in Occitan literature. Aurélia Lassaque is a poet in French and Occitan. She is interested in the relationship between poetry and the visual arts and has worked with a number of artists (Julie Baugnet, USA, Robert Lobet, France, Adriana Civitarese, Italy, etc). In 2010 she was artistic director of the Festival of European and Mediterranean Minority Literatures (held in Italy). Her poems have been translated into English, Italian, Asturian, Basque, Brazilian, Catalan, Spanish and Finnish for numerous journals and anthologies. She is also a book reviewer for regional television and is currently completing her doctorate on Occitan baroque drama. She lives near Albi in the south-west of France. James Thomas is a translator, writer and researcher of Occitan literature, who has published work on nineteenth-century writers such as Antoine Fabre d’ and Victor Gelu. He is currently editing a forthcoming anthology of Occitan literature, Grains of Gold, for Francis Boutle Publishers (to be published 2013).